I was working in our customer helpdesk today and saw a new order arrive from a customer with an email address at the domain @elephantsworld.org. I was curious, so I visited the site and found that they do some great work providing sanctuary for old, sick, disabled and abused street elephants in Thailand. We have customers in every corner of the world and many of them are doing very important work. It always makes me feel good knowing that we have so many customers trying to make a difference in the world in a wide variety of ways. 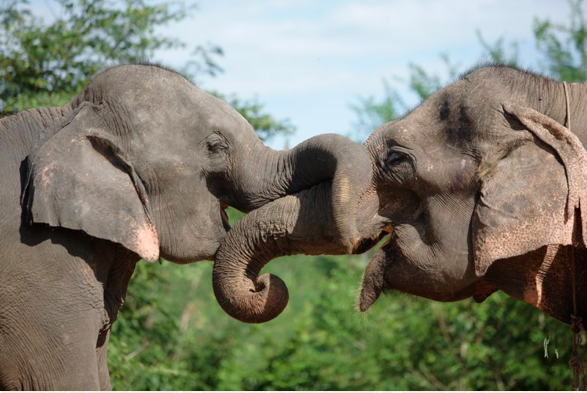 You can find links to the Elephant’s World network of sites on their website and keep up with the ongoing efforts to provide refuge and care to these beautiful, majestic and unfortunately, often abused animals on the Elephant’s World Facebook Page. 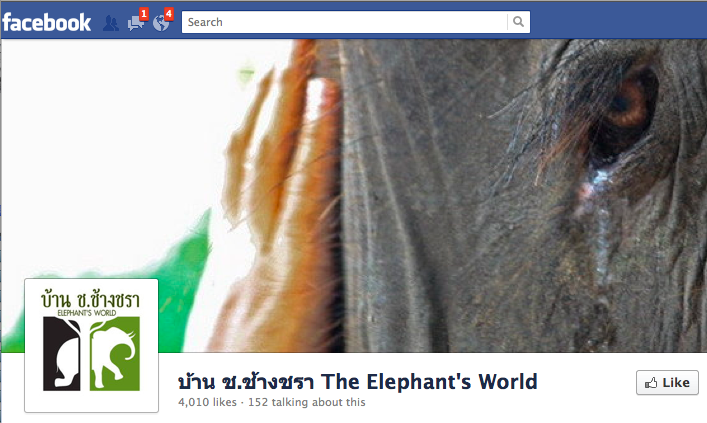 So, if you are a fan of elephants, become a fan of Elephant’s World. On behalf of all creatures who cannot thank you in words, Thank you Elephant’s World! How can GroupMail newsletter software help you to help others?